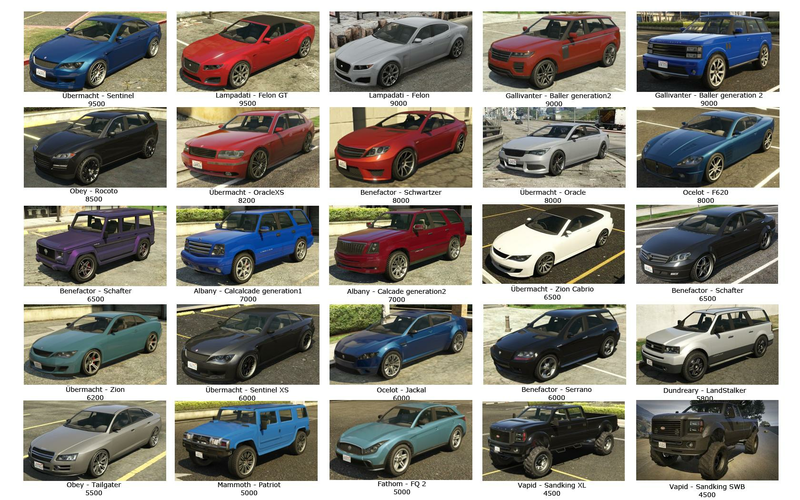 Here's a list of the cars you can sell at Los Santos Customs in GTA 5 Online and the amount of cash you will get for each one. How to sell cars: Drive the car into the LS Customs, and scroll down to Sell Car. Note that you can't sell exotic cars like the Infernus or Cheetah. 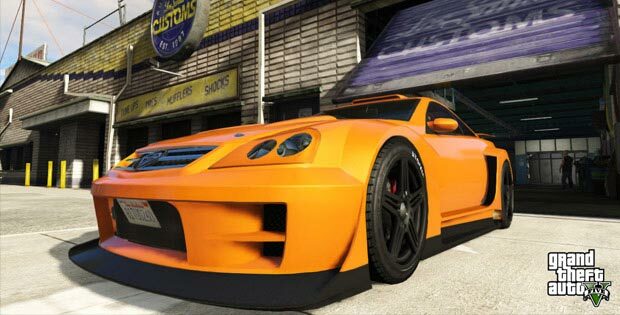 Cars can be sold to a Los Santos Customs auto repair shop once every in-game day (or every 48 minutes). Smashing a window reduces the price by $70. If you stole it while it was occupied, it reduces the price by $54. Note: You can use CTRL + F on your keyboard to find a specific car quickly. GTA 5 Heists Update: The Chrome Dubsta you can steal off the streets sells for $51,995! Thanks to HundredFaces and Untun for compiling this list and Chootz for making the most expensive cars image.